During the first three months of 2018, Heydar Aliyev International Airport served over 897,000 passengers. This indicator exceeds the same indicator of the previous year by 15 percent. National air carrier Azerbaijan Airlines (AZAL) carried 362,000 passengers, while national low-cost airline Buta Airways – 104,000 passengers. 768,000 passengers (85.6 percent of passenger traffic) accounted for international flights. 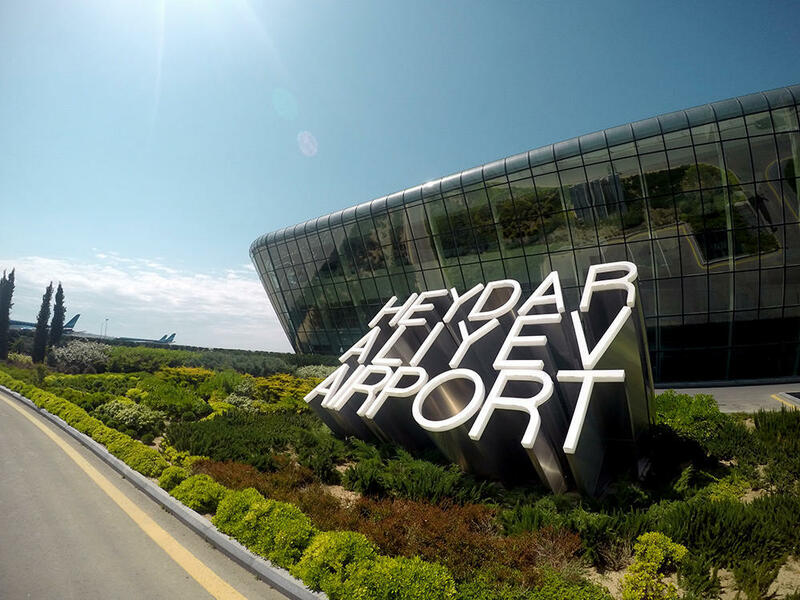 Currently, Heydar Aliyev International Airport serves 30 airlines on 52 destinations. Top ten most popular international destinations include Istanbul, Moscow, Dubai, Kiev, Doha, Sharjah, Tbilisi, Baghdad, Tehran and St. Petersburg. 597,000 passengers traveled to these destinations in January-March.